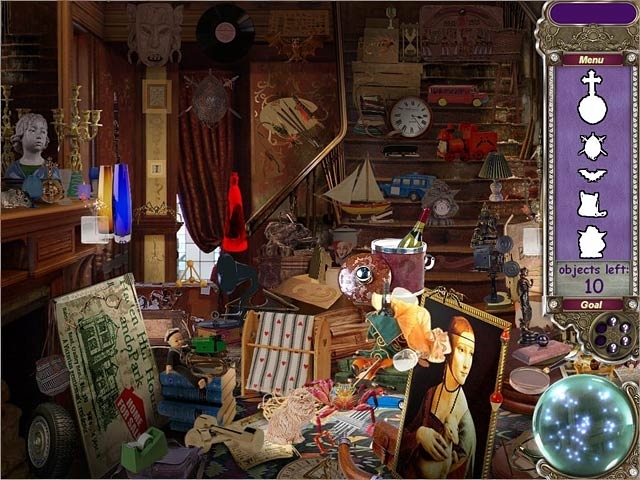 Use your supernatural ESP to rid the city of malevolent spooks and spirits in this eerie Hidden Object game! You've inherited a paranormal investigation business from a retired friend, whether you like it or not! Use your trauma-born ghost-seeking abilities to save humanity from an assortment of hideous specters. 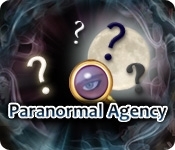 Take a walk on the wild side of the spirit realm in Paranormal Agency!